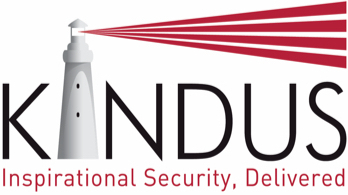 At Kindus, we want to share our passion for IT security and improvement with a wider audience. We work with over 25 clients and in more than 10 countries and believe that bringing knowledge together in one place will benefit everyone. Please find a selection of our latest White Papers and Data Sheets below, or get in touch to find out more.